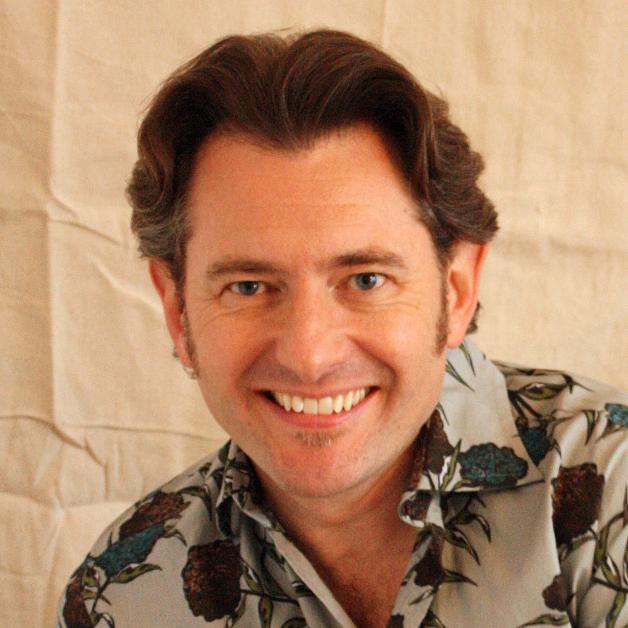 Brett Polegato joined the Board of the Art Song Foundation of Canada in 2018. Brett Polegato is one of today’s most sought-after lyric baritones both on operatic stages and in concert and recital halls. He made his Carnegie Hall recital debut at Weill Recital Hall in May 2003 with pianist Warren Jones. As a recitalist, he appears frequently throughout North America and Europe, and is particularly noted for his programming choices and wide range of repertoire. He has appeared with most every major U.S. and Canadian orchestra and sung under the batons of Yannick Nézet-Séguin, Sir Andrew Davis, Richard Bradshaw, Gianandrea Noseda, Andrew Parrott, and Leonard Slatkin, to name a few. Operatically, Brett has made a name for himself in a number of dramatic roles, most notably the title roles in Don Giovanni and Eugene Onegin, which he has sung with the Canadian Opera Company, New Israeli Opera, Grange Park Opera, and Vancouver Opera. In the fall of 2010, he sang the title role in Berg’s Wozzeck at Moscow’s prestigious Bolshoi Theatre in a production directed by Dmitri Tcherniakov and conducted by Teodor Currentzis. He has appeared frequently in the title role of Pelléas et Mélisande, including new productions at the Strasbourg’s Opéra National du Rhin, at the Leipzig Opera conducted by Marc Minkowski, and in Munich with Marcello Viotti. Pelléas was also the role which marked his Paris Opera debut in September of 2004. He has portrayed Count Almaviva in Mozart’s Le Nozze di Figaro to great acclaim for companies that include New York City Opera, L’Opéra de Montréal, and Norwegian Opera in Oslo. Brett’s discography shifts as seamlessly through genres as his live appearances. In addition to Vaughan Williams A Sea Symphony and Dona Nobis Pacem (ASO Media), his recordings include his critically praised solo disc To a Poet with pianist Iain Burnside (CBC Records), Ben Moore’s Ode to a Nightingale (Delos), and a live period-instrument performance of Messiah with the Handel & Haydn Society (Arabesque Recordings). With the Tafelmusik Baroque Orchestra, he has recorded Bach’s Coffee Cantata and Peasant Cantata (Analekta-Fleur de Lys) and, most recently, Handel’s Messiah. His opera recordings include Emmerich Kálmán’s Die Herzogin von Chicago (Decca) with the Berlin Radio Symphony Orchestra and Gluck’s Armide with Les Musiciens du Louvre (Deutsche Grammophon’s Archiv label). In 1995, Brett finished first among the men at the Cardiff Singer of the World Competition.